This recipe is healthy and easy to make. Serve as a snack or at a genie party. Leah loves to eat fresh zlam-berries from Shimmer and Shine’s garden. 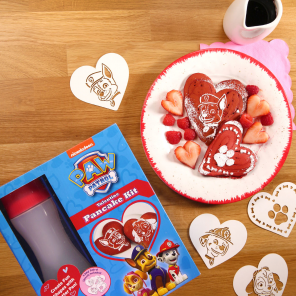 Make this tasty, playful snack that combines two of Leah’s favorite things: wishing and fresh zlam-berries from Shimmer and Shine’s garden! 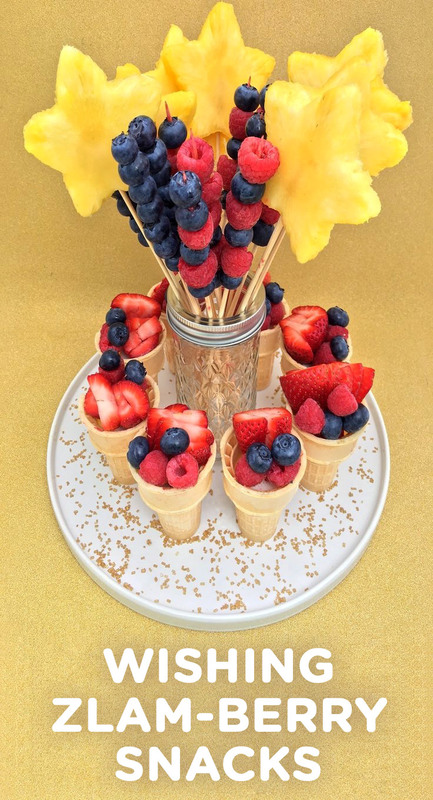 Cut fresh pineapple into wishing stars and use fresh berries to represent zlam-berries. The finished product is pretty and irresistible. 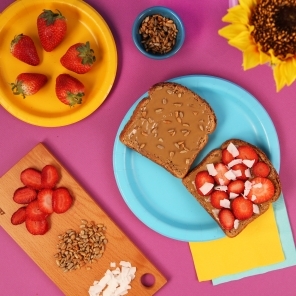 It will have your kids begging for more of this healthy treat. Step One: Peel the outside of the pineapple and slice into 8 rounds. Use a star-shaped cookie cutter on each round to create 8 pineapple wishing stars. Stick each star onto a skewer. Step Two: Stick one regular size marshmallow into the bottom of each ice cream cone. Then top with one sliced strawberry, a couple raspberries and a couple blueberries. Repeat this step until you’ve filled enough cones for your party. Step Three: Add berries to 8 more skewers. Fill the glass jar with the wishing pineapple stars and the berries. This will serve as the centerpiece. Set the filled fruit cones around the jar. Lastly, add a touch of gold edible sprinkles to the serving plate for decoration.